Located in San Antonio´s West End, Solo Records is the choice for many of the islands DJ´s. Stocking all the latest tunes, you can find everything here from future anthems, through to the true sounds of Ibiza´s underground. 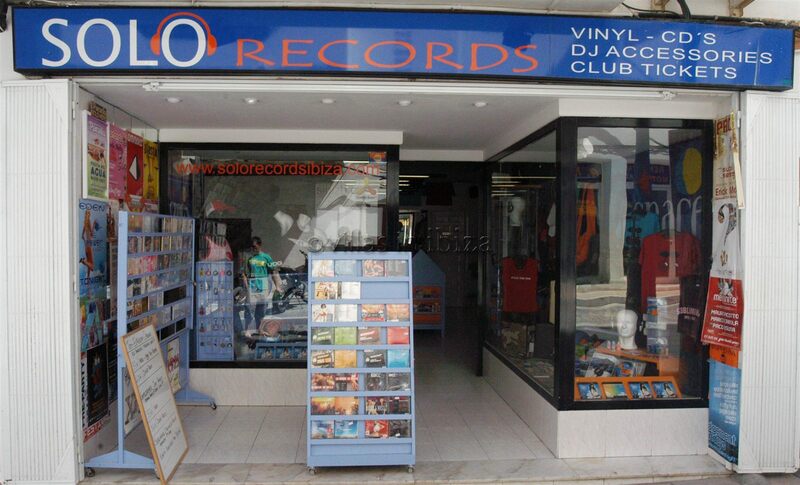 Alongside the mountains of house music, they are the first record shop in Ibiza to start a small drum & bass section. Solo Records is open from 10:30am – 11:00pm and you can also order online.